Did you know that we can split some walking days of the Portuguese Way in two, so you can take your time, relax, and enjoy the walk? If you feel that walking 25 km in one day is too much (from Padrón to Santiago de Compostela, for example) we can split that walking day in two. 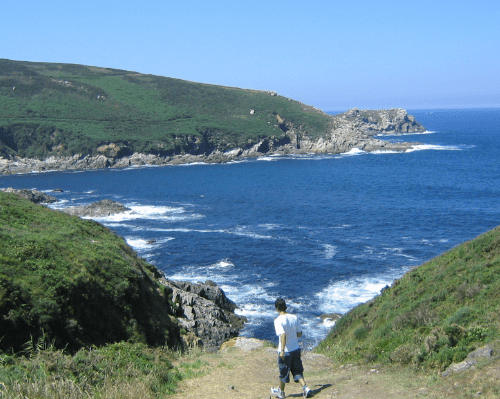 On the way from Tui to Santiago de Compostela you will be able to discover the amazing landscapes of the Atlantic Ocean. You will also pass by some lovely towns such as Tui, Arcade or Pontevedra. Do not feel too overwhelmed by the length of each walking day of the Portuguese Way. 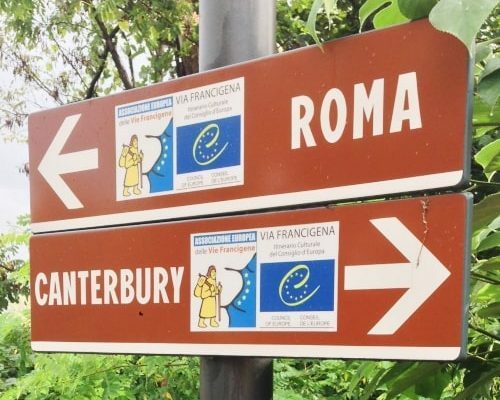 We can adapt the itinerary to the needs of each pilgrim. Arrival in Tui, beginning of the last 100 km of the Portuguese Camino. Tui is the starting point of the last 100 km of the Camino Portugués. There are a couple of spots to visit there, before heading off. For example: the Cathedral, the old quarter and the bridge. The stage from O Porriño to Redondela has its own challenges, but they are combined with the wonderful views of the Atlantic Ocean. Do not worry if you feel tired, the next walking days will be shorter. Just 9 km from Redondela to Arcade. The path combine countryside and sea views. Once in Arcade we strongly recommend to taste the local delicacy: oysters. 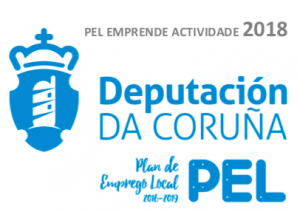 On the way to Pontevedra we will be able to discover the countryside of Galicia region. The path passes through small woods and streams. What to visit in Pontevedra? We recommend visiting the Rio Barosa Natural Park. At the beginning the path will take you through rural landscapes as in the previous days. Once in Caldas de Reis, we recommend you to relax your feet on the thermal spring waters. Be ready for the longest walking day of the Easy Portuguese Way before reaching Santiago de Compostela. However, the trail is quite flat, with very few ups and downs. The path will take you to the countryside, and small hamlets. Once in Teo, you will start to feel Santiago de Compostela so close. This is a short walking day so you will have plenty of time to get to Santiago on time, and enjoy the city. If you arrive on time, you can go to the Pilgrim Mass at the Cathedral (12 pm). 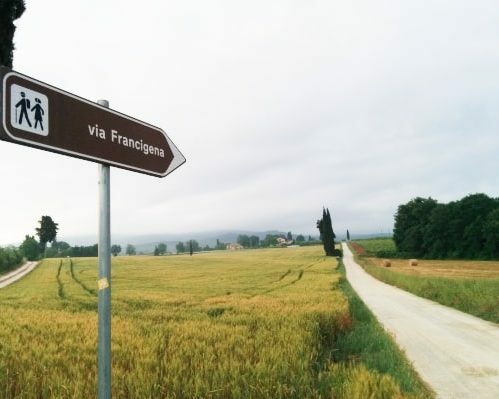 After that, you can visit the Pilgrims’ Office to get your Camino de Santiago Certificate (Compostela).